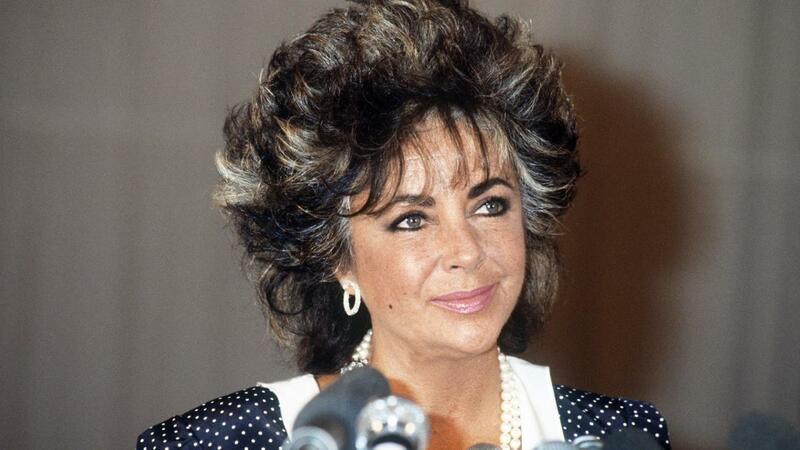 From the moment Elizabeth Taylor hit the big screen at the tender age of 12, she booked her place in history as one of the biggest screen legends to ever live. 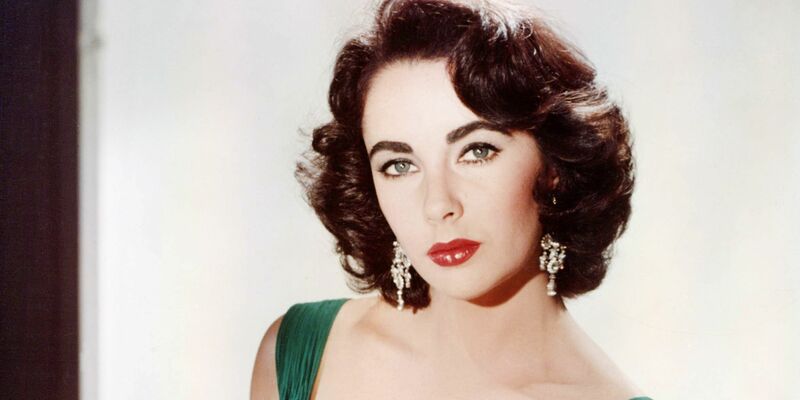 Away from her captivating roles on huge productions, she also made a name for herself in fashion history, being one of the most stylish women of her times. Her bold style ensured her relevancy in the fashion world throughout her life and even after. Taylor’s personality played a big role in her fashion sense. She wasn’t just exceptional on screen, but in real life too. She was a woman who wasn’t afraid to have her voice heard concerning things that she cared about, and she lives vivaciously. Looking at her choice outfits, it’s easy to see how they channeled her personality. She wasn’t afraid to go for bold pieces and fully embraced every inch of femininity about her. There’s a lot to be learned from this fashion icon. While it’s years since she set trends and had everyone watching to see what she would step out in next, her fashion sense still serves as inspiration to anyone looking to possess great style. Below we’ll look at some of her most defining looks and at the tips to be gained from them. Taylor had the kind of body that Hollywood wanted to see on their female stars at that time. A full bust, a small waist and well defined hips. Taylor had all these and wasn’t afraid of flaunting them. Her dresses brought out all her assets with cinching waists, bodices that usually revealed her cleavage and flowing skirts. There wasn’t one time when Taylor was spotted without a piece of jewelry. Not just any jewelry, but she made sure that whatever piece it was, it complemented her hair style and outfit. She wasn’t afraid to go all out on flashy pieces and was seen in diamond, rubies, emeralds along other precious stones. Just like with her outfits, she was daring with her accessories and it worked for her every time. Taylor lived a busy life, jumping from one high society event to another when she wasn’t filming the next blockbuster. This means she was mostly seen in gowns and evening dresses and her on set costumes. On the rare occasion however, she was spotted dressed casually. When she was keeping it casual, she managed to keep it comfortable while losing none of the elegance that she was known for. Mostly, her casual looks involved form fitting pants and collared blouses. Her pants were high waist to bring out her shapely hips. She always completed the look with a signature belt. She would also dorn a piece of jewelry or two. • Embrace your body image and enhance it with your outfits. • Don’t be afraid to incorporate accessories to your outfit, sometimes they make all the difference. • You can dress casual and still look elegant. • Be comfortable in your own skin.